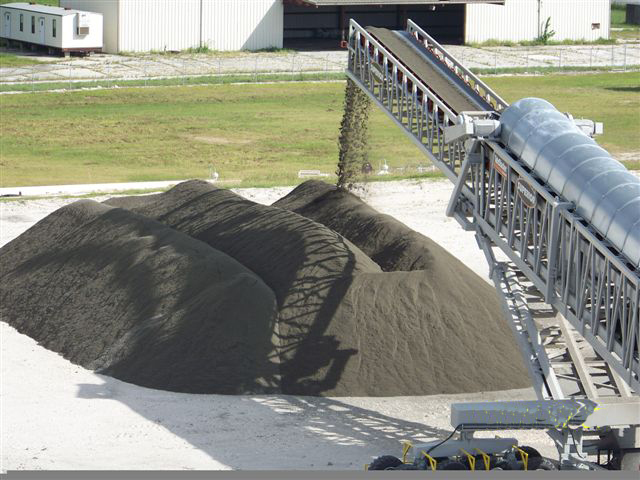 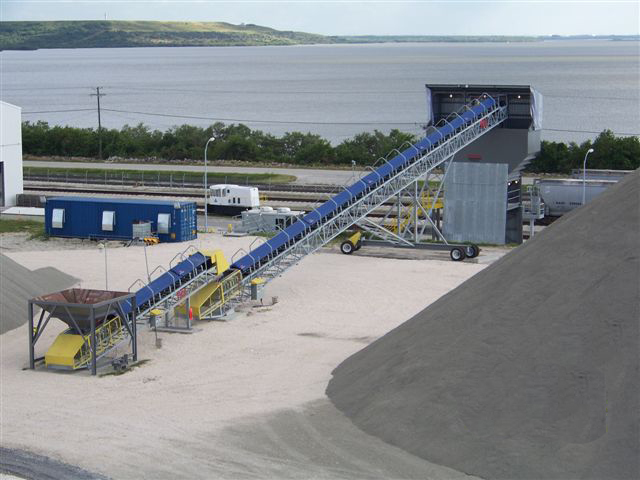 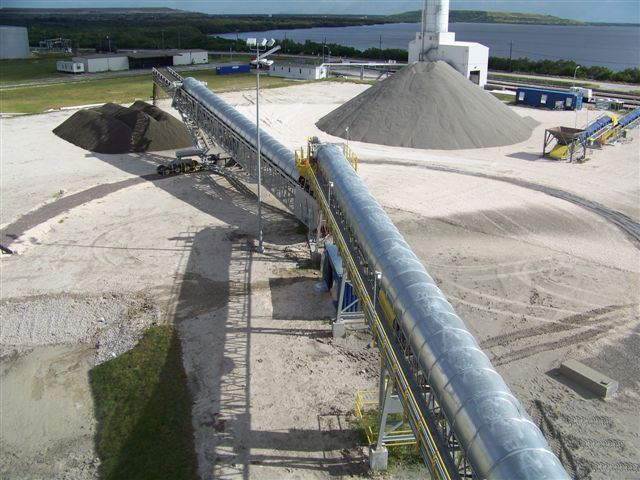 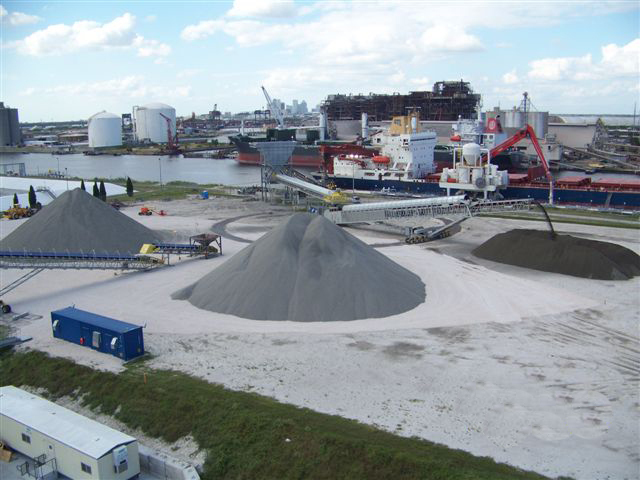 Bulk Terminal Unloading Facility | Dublin Construction Co., Inc. 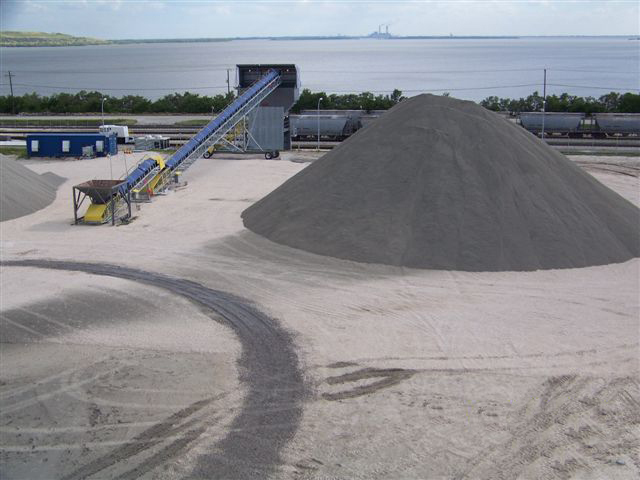 This facility was designed and constructed for unloading bulk cargo, specifically rock, from ships at the port in Tampa, Florida. 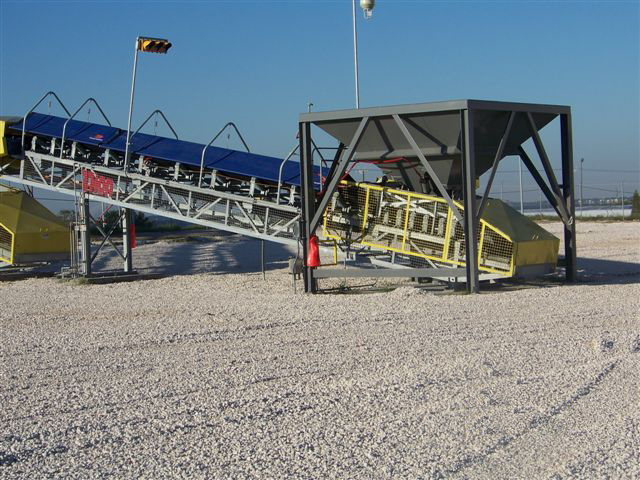 The project consisted of the installation of a complete system of equipment. 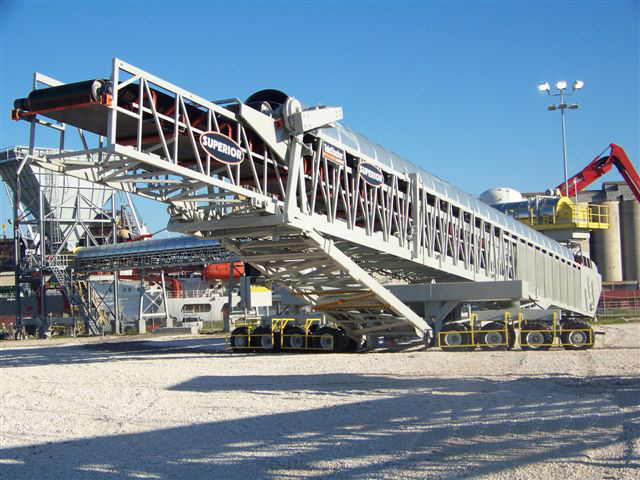 The system provided the ability to unload the cargo ship holds, transfer and pile the material into nearby holding yards, and finally load the material onto rolling stock that is then distributed throughout South Florida. Dublin Construction Company’s own forces performed much of the assembly and installation of the complex conveyance systems.